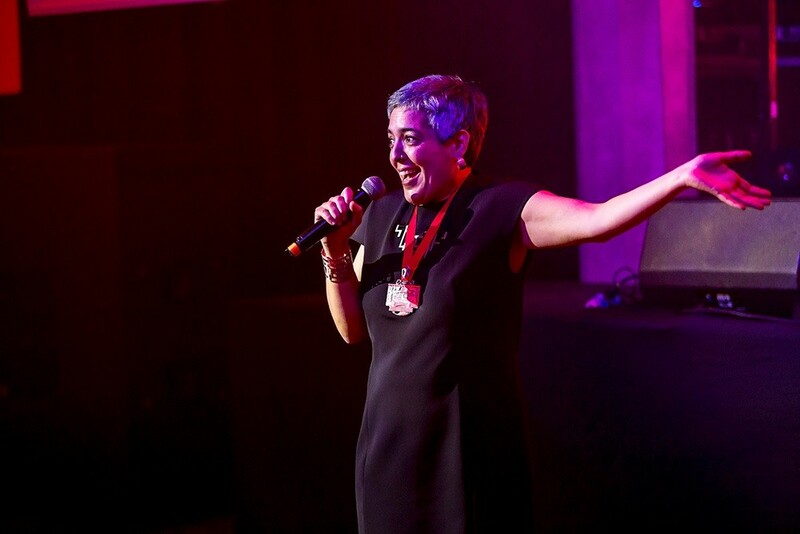 Isabel Garriga has positioned herself as a champion of female architects after being elected as president of the Glasgow Institute of Architects following an annual gathering of members assembled to mark the institute’s 150th anniversary. Garriga picks up the reins to the professional body from her Holmes Miller colleague Tim Gray and has pledged to inject fresh vigour into the organisation by promoting greater transparency and democracy. In a statement Garriga wrote: “The GIA is continuously growing and changing and I am very proud to have such a dedicated, reliable, hardworking and passionate team and we plan to make sure we can make the GIA an organisation that is transparent, democratic and most of all, truly represents the variety and richness of architecture and architects in our chapter. Well done Isa. Looking forward to seeing you flourish in this role. Good luck. 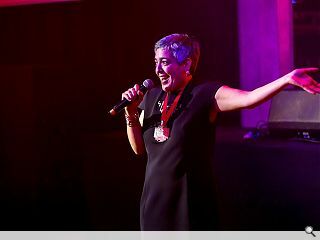 Cant express enough support for Isa - I have been fortunate enough to work alongside Isa in both studio and GIA environments for many years. A great advocate for architecture and look forward to seeing her push the agenda forward! Huge congrats.